Matt and Dave are both outdoors people and enthusiastic hikers, and like to get their boots on as often as possible. 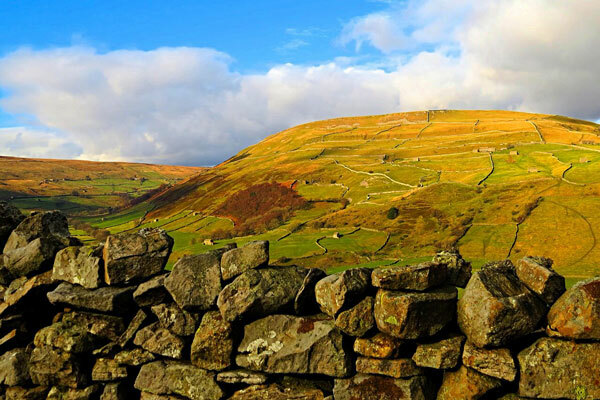 The Yorkshire Dales offers some of the best hiking to found anywhere in the country. Nothing better than a day out in the hills with the dogs, returning home happy, relaxed and ready for a well-deserved beer. 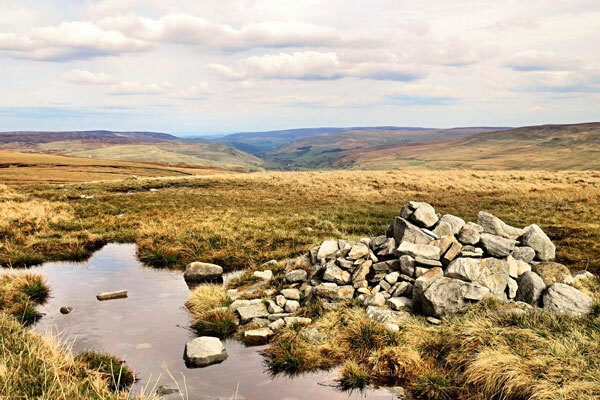 If you planning to spend a few days in Swaledale here are some of our favourite walks. This is the classic circular walk around the base of Kisdon Hill with stunning scenery of Swinner Gill, Beldi Hill Old Lead Mines and the many stone barns featuring within the landscape. Starting at Keld, following and keeping the River Swale to your right all the way to Muker, then returning via Angram and Thwaite. 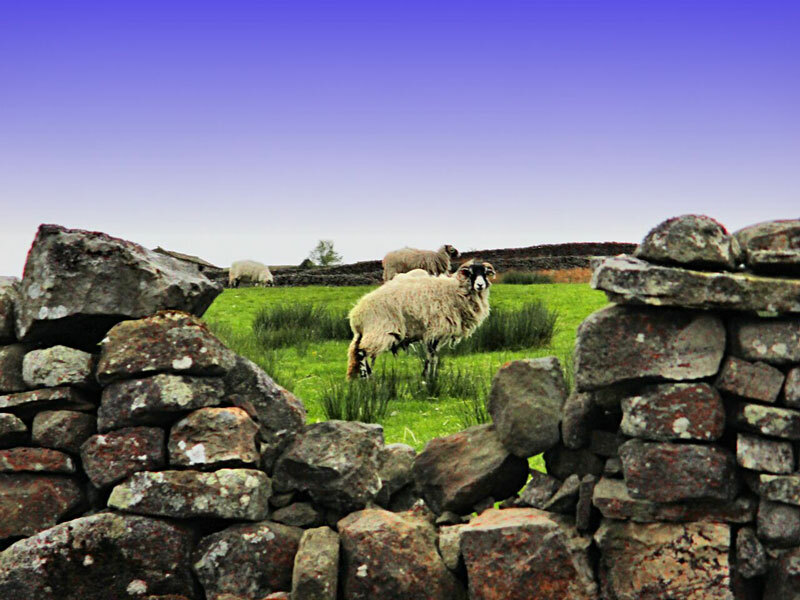 Difficulty: Medium - A relatively flat walk through fields and woodland to Keld, with the occasional incline. Returning to Keld through meadowland via Angram and Thwaite.